William is a Manager with Evergreen Advisors, LLC's Business Valuation Services Practice with experience in valuations associated with estate and gift tax, ESOPs, business combinations (ASC805), goodwill impairment (ASC350), IRC 409A , dissenting shareholder and oppression, Subchapter-S elections, martial dissolution and buy / sell agreements. Will has assisted in valuing a variety of ownership interests in privately-owned entities operating in a multitude of industries, ranging from simple to complex capitalization structures. He has also valued numerous ownership interests in holding companies owning real estate, investment portfolios, or various other assets. Will has assisted in determining the value of intangible assets, promissory notes, and other assets. He has assisted in analyzing and determining minority and marketability discounts, as well as personal and enterprise goodwill. 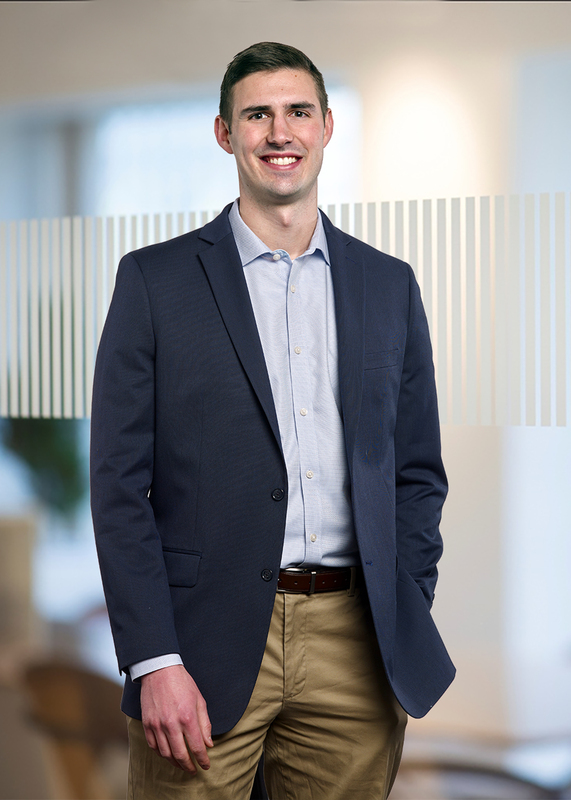 Prior to Evergreen Advisors, LLC, Will began his career with Ellin & Tucker in their Forensic and Valuation Services Group as a Financial Analyst. Will assisted in the development of lost profits, lost value and other damage measurements in a variety of different matters. He has helped prepare and defend damage claims in complex commercial matters. In addition, Will has provided assistance to senior team members and Counsel in the discovery process and has been involved in reviewing and critiquing expert reports. Will is a Certificated Public Accountant and is accredited in Business Valuation (ABV) from the American Institute of Certified Public Accountants. He is also a member of the American Society of Appraisers (ASA), and holds the Accredited Senior Appraiser (ASA) designation. MBA from Loyola University of Maryland and a BS in Accounting University of Maryland College Park. Will enjoys spending time with his family, playing basketball, and watching UMD football and basketball.